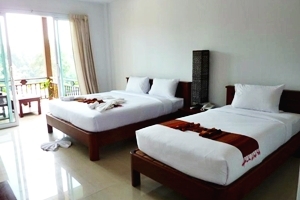 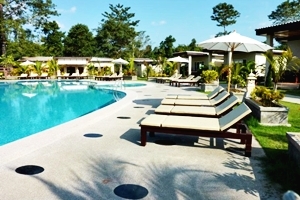 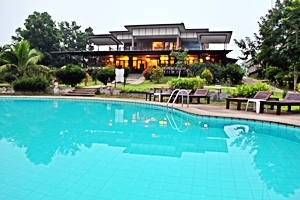 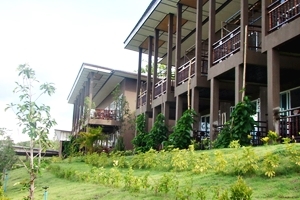 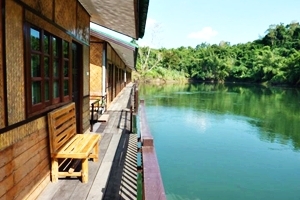 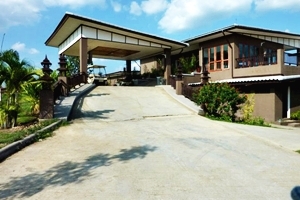 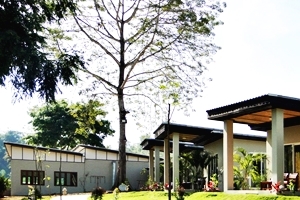 Nakakiri Resort and Spa Kanchanaburi Address : 99 Moo 1 T.Hindad A.Thong Phaphum Kanchanaburi 71180 Thailand. 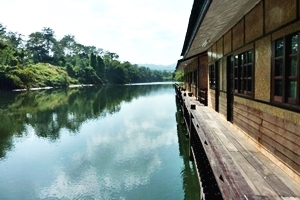 “Beautiful river views in a spectacular mountain setting” A destination guaranteed to provide a relaxing atmosphere surrounded by the beauty of the natural world. 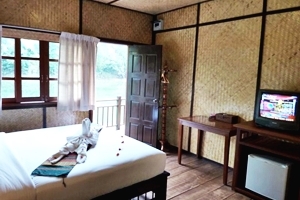 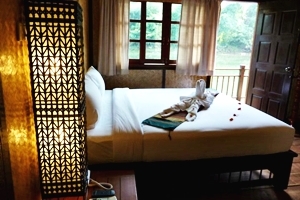 You will fell the relaxing atmosphere surrounding with authentic natural environment.